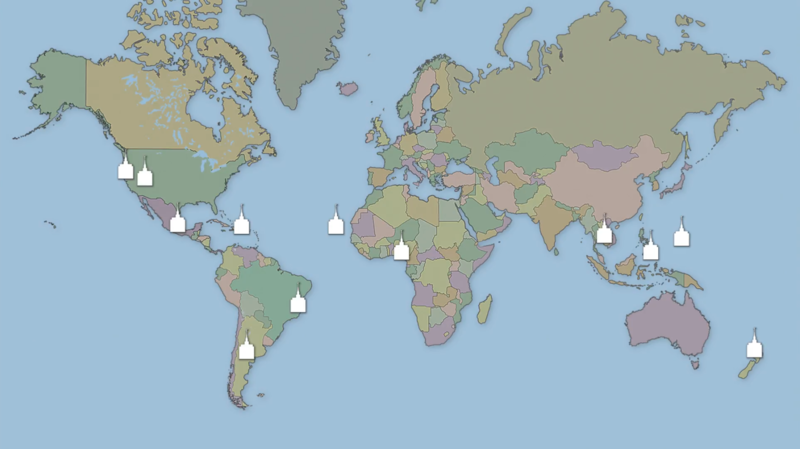 During the Sunday afternoon session of the 188th Semiannual General Conference, President Russell M. Nelson announced 12 new temples around the world. The Church of Jesus Christ of Latter-day Saints announced 12 new temples to be constructed around the world in the coming years. 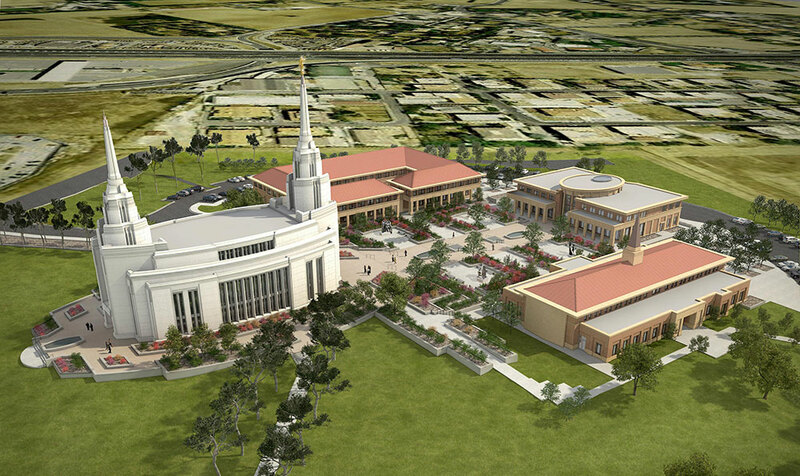 The Church currently has 159 operating temples with 42 under construction, which brings the total to 201 worldwide. Since April general conference, one temple has been dedicated and one was reopened. President Henry B. Eyring, second counselor in the First Presidency, rededicated the Jordan River Utah Temple on May 20, 2018. During the two-year closure, the temple’s interior was extensively renovated. 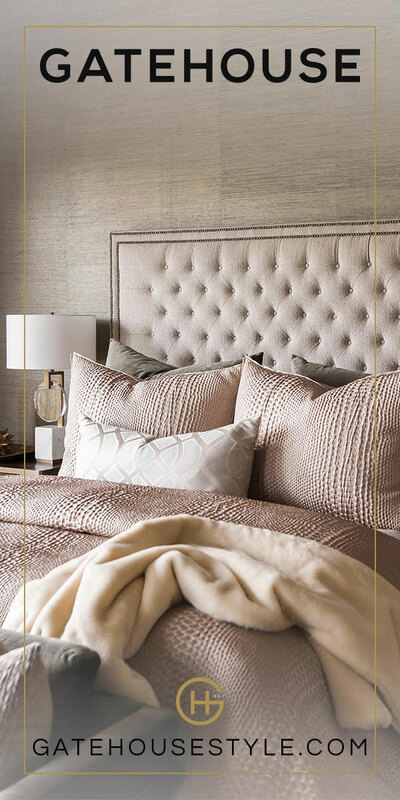 Additions and renovations included new furniture, carpet, decorative paint motifs, artwork and art glass were added, and the mechanical, electrical and plumbing elements were updated to improve the building’s efficiency. The Houston Texas Temple, which was damaged during Hurricane Harvey, closed in August 2017. During the flood, the 52 inches of rain damaged the temple annex building, the temple basement and the main floor. 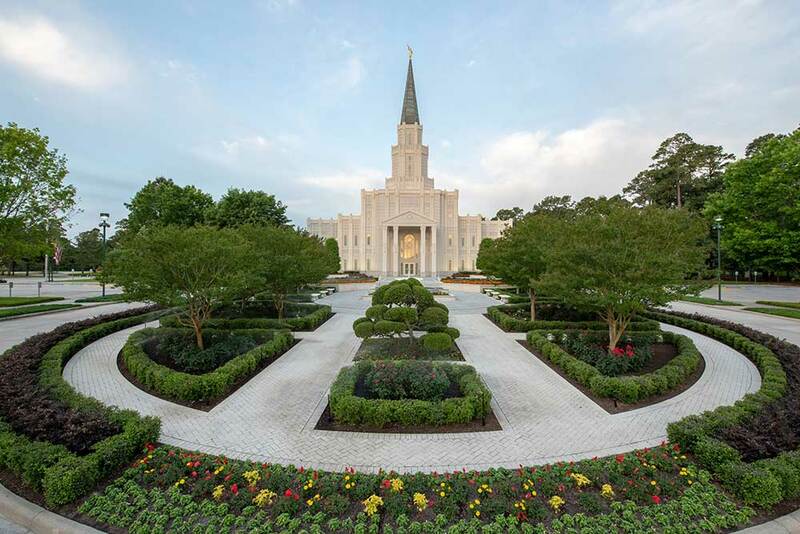 The Houston Texas Temple was rededicated on April 22, 2018. In total, there are 42 temples announced or under construction. In addition to the 11 temples already undergoing renovations, President Nelson announced that the Salt Lake City Temple as well as other pioneer temples will soon undergo renovations.